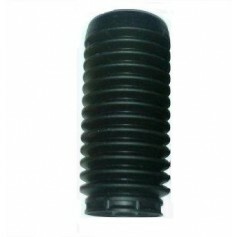 Compatible with all Ford Fiesta models from 30-11-2001 to 15-06-2012. 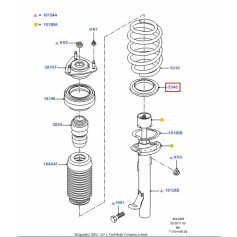 Compatible with all Ford Fusion models from 30-11-2001 to 15-06-2012. Compatible with all Ford Galaxy models from 15-11-1994 to 30-03-2000. 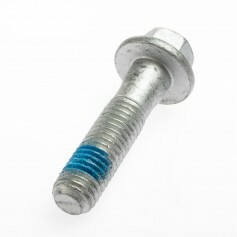 Compatible with all Ford Galaxy models from 01-04-2000 to 31-08-2006. 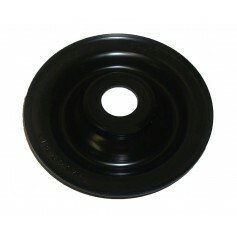 Compatible with all Ford Fiesta models from 14-02-2002 to 15-06-2012. 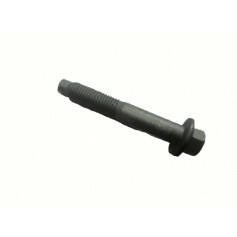 Compatible with all Ford Fusion models from 14-02-2002 to 15-06-2012.